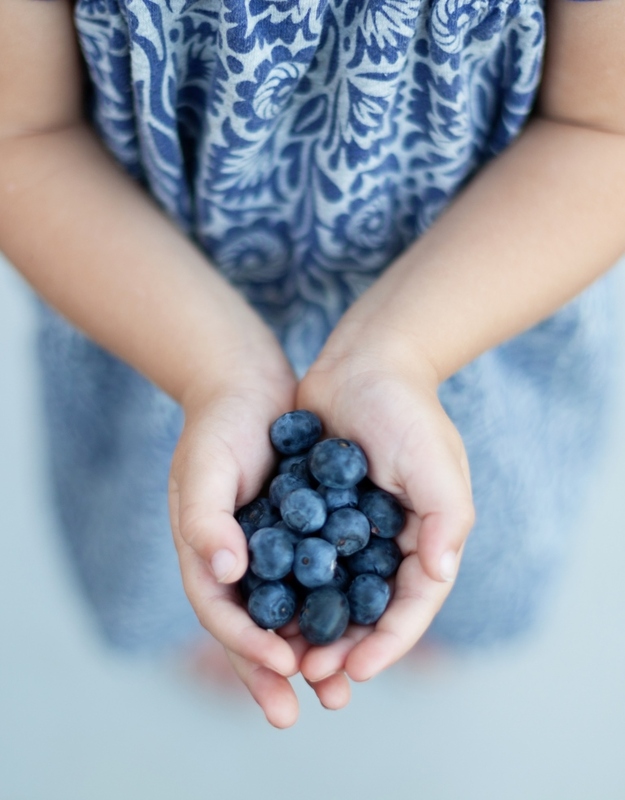 It's officially July which means it's National Blueberry Month in the U.S.! July was named National Blueberry Month as it's the height of the fruiting season for Northern Highbush blueberry varieties. We'll be sharing facts and recipes with you all through July so pick up a blueberry plant, head to a U-pick farm, or buy some fresh blueberries from your local grocery store and celebrate! Not sure where to start? Check out our Blueberries Simplified page where we help you start your own berry patch.